Cigar Geeks - Viewing a Thread - I've been hit! Random quote: "Wow, It sure is smokey in here!!" ,She said. " It's a cigar bar", said the owner. She replied, " So do you sell cigars?" - Blonde at my B & M.
I should have seen it coming, an absolute set up! John (MusicCity) offered to meet up while he was in town. 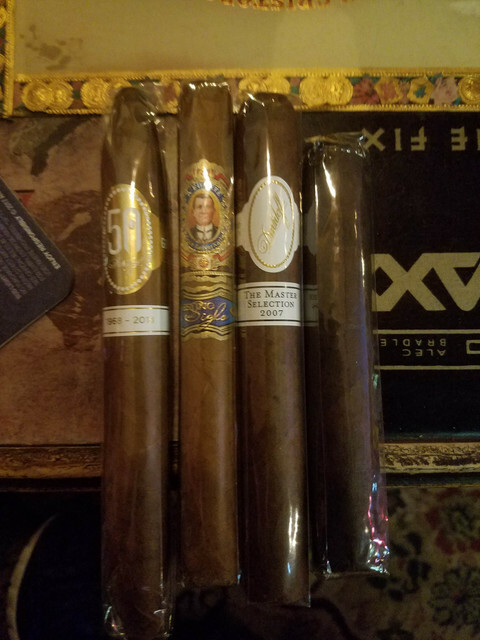 Thanks again John for meeting up and for the incredible bomb! Subject: RE: I've been hit! WOW!!! !What a bomb.Did you get out of the building alright. WOW - Nicely Done! Congrats! That is a nice hit. That Davidoff is one thats been on my radar. Barely! Recovery has been slow this morning. 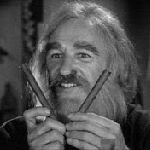 Now there are some fine cigars! Good hit, very generous!